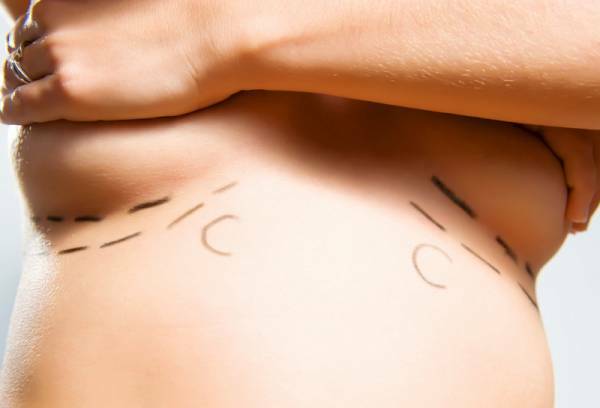 WHY IS DEEP OSCILLATION® Personal AESTHETICS helpful? 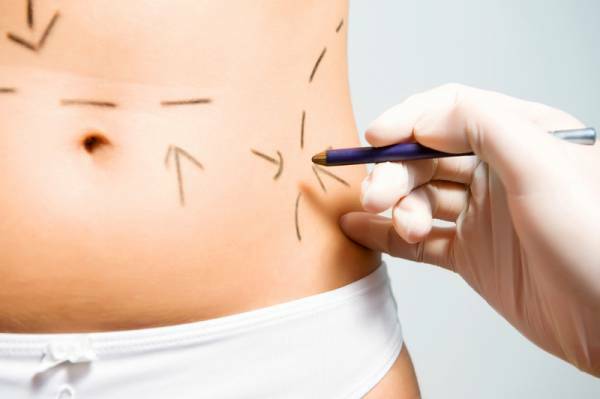 Treatment promotes faster regeneration after plastic surgery, cosmetic laser treatments and other invasive methods used in aesthetic medicine. It also ensures safe, comfortable and highly effective, aesthetic, anti-aging treatments. DEEP OSCILLATION® has positive effects on all the cellular and molecular processes involved in the formation of cellulite. It improves the flow of blood and lymphatic fluid in all layers of the skin and reduces inflammation and oedema. This interrupts the formation and thickening of connective tissue and reduces the skin cells' estrogen sensitivity – an effective treatment of cellulite in 80% of those affected. The patients' thighs and buttocks become smoother, skin elasticity measurably increases, and there are fewer fibrosis. 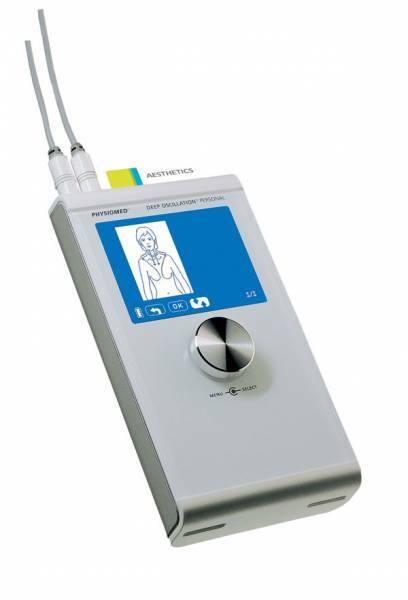 Electrostatic pulses create pleasant, deeply effective oscillations in the skin, connective tissue, subcutaneous fatty tissue, muscles, blood and lymph vessels. What is the advantage of treatment with DEEP OSCILLATION® Personal AESTHETICS? Has DEEP OSCILLATION® Personal AESTHETICS been proven to be effective?